Cellphones have gained so much prominence in our life that we cannot imagine a day without using them. Even though we have seen thousands of new brands flooding the market every now and then, we haven’t seen much growth and popularity in waterproof cellphones. In fact, one of the major disadvantages of cellphones are they are so delicate and water sensitive. This is true with almost all electronic gadgets. But the problem gains even more importance in the case of cellphones. When an ultra modern cellphone loses its life after falling in a tub of water, the investment made to own it would vaporize in a second. Probably, this is why few cellphone companies have come up with best waterproof mobile phones. In addition, having waterproof phones are beneficial for divers, sailors, marine engineers and for people who spend most of their time near water. 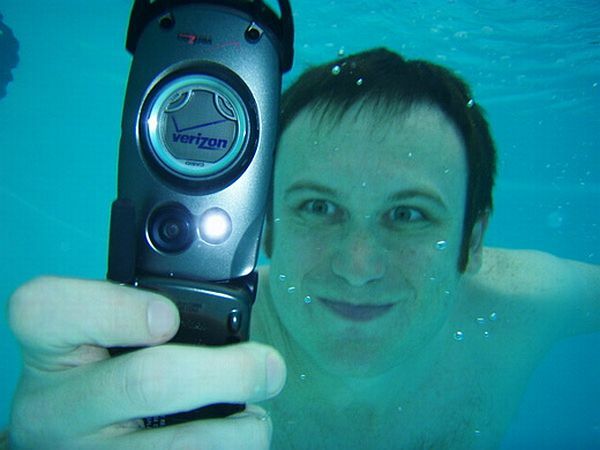 But in spite of their advantages, waterproof phones haven’t become very popular in the mobile market. This phone, also known as Samsung Marine, is an all-in-one sturdy phone. If you are looking for waterproof, dustproof, shockproof, and bump-proof, then this phone is for you. But having all these protection in place does not make this phone look like a brick. It is sleek, stylish and comes in vibrant colors. In addition, this phone has 1.3 mega pixel camera, video recording, external memory slot of 8 GB, battery with 9.5 hours of talk time, embedded flashlight, external speakers and many more. 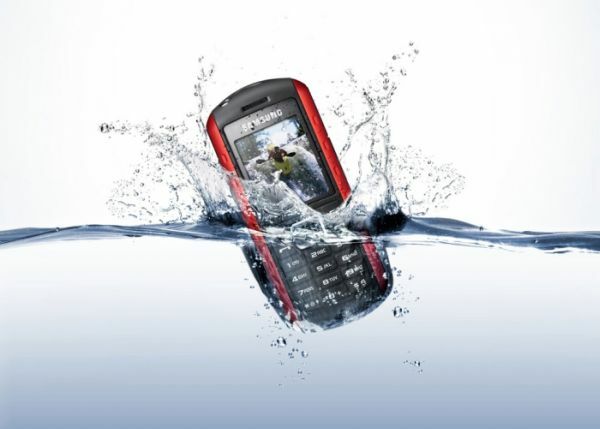 This is a perfect phone for adventurous people, mountaineers, military personnel and divers. 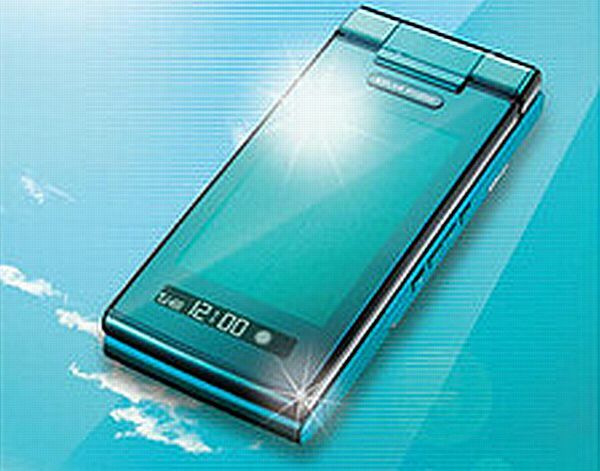 This phone being developed by KDDI and Sharp would be the world’s first solar powered waterproof phone that can grab ten minutes of talk time or two hours of standby power by exposing the phone to sun for ten minutes. 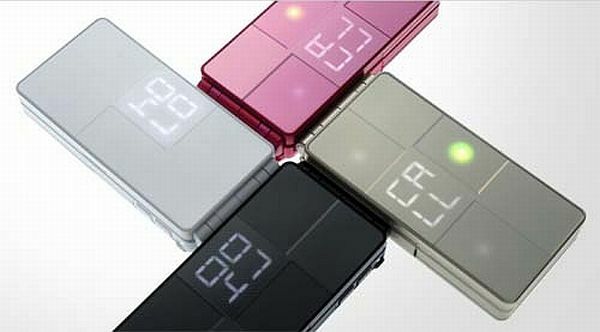 Even though the rate of charging may not seem good, it would certainly benefit in case of long power outages. As the phone is still in the development phase, there aren’t much information about its features. Boulder can remain immersed in water for up to 30 minutes. Apart from that, it is dustproof and shockproof. In addition, divers can use this phone to accept calls and take pictures when they are under water. This phone has withstood intense testing like immersing in ice-cold water and freezing in blocks of ice. The only design flaw is this phone does not have a clip or holder, which would otherwise help swimmers to handle it with ease. With 13mm thickness, this phone is the world’s slimmest waterproof phone. The phone comes in stunning colors like snow white, metallic, and grey. In addition, this phone has all the common features like 1.3 mega pixel camera and long battery life. 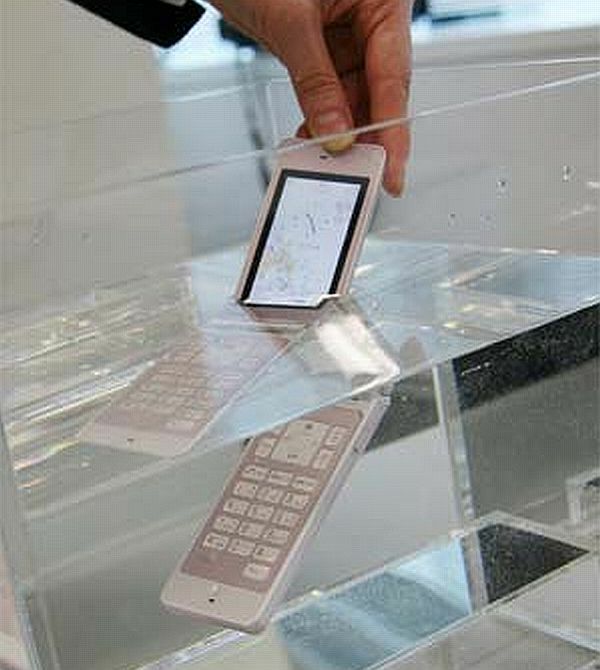 This is another waterproof cellphone from Fujitsu. Even though this phone is said to be waterproof, you cannot use this phone beyond 3 meters depth in water. Apart from that, some of the features of this phone include FOMA world ring, 1.3 mega pixel camera, WMA compatibility, and MP3 player. Is there any unlimited at&t texting plans? How to block cell phone number?